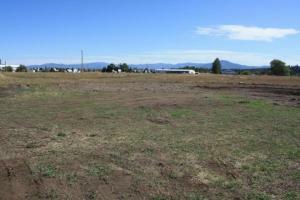 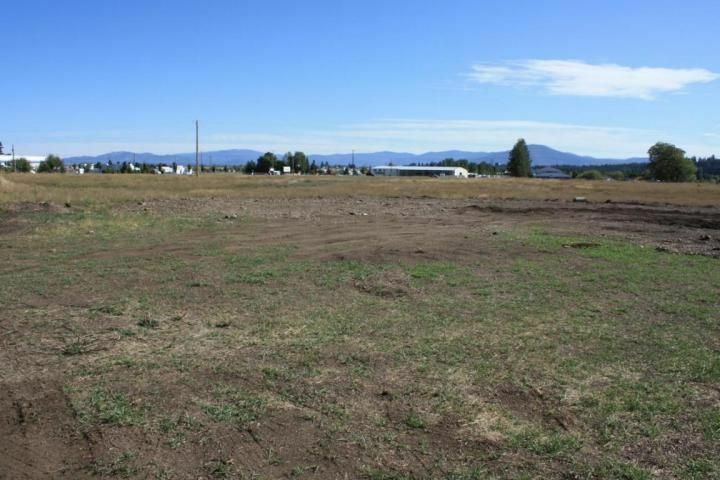 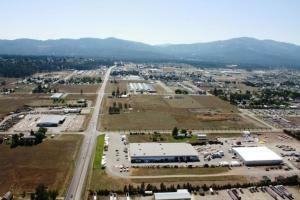 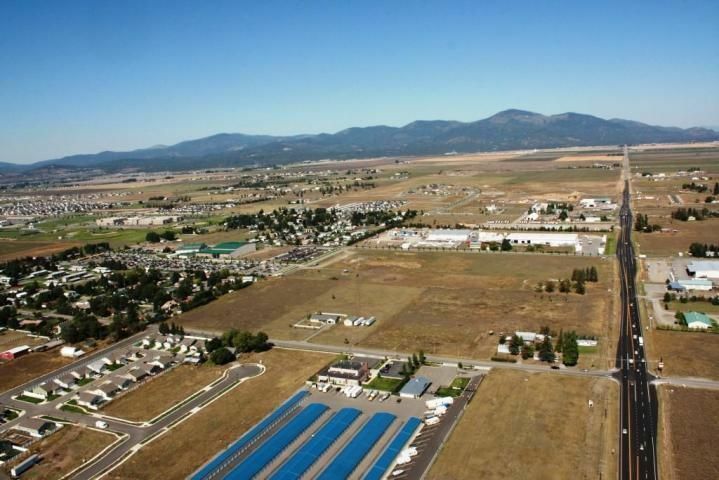 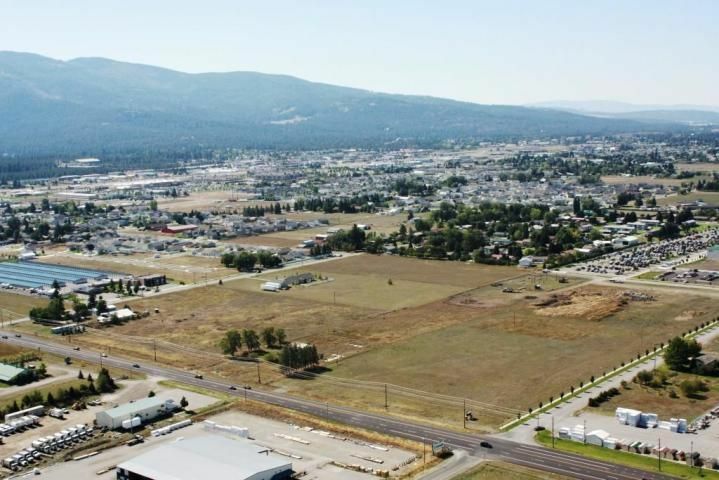 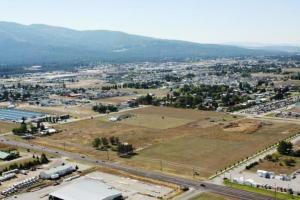 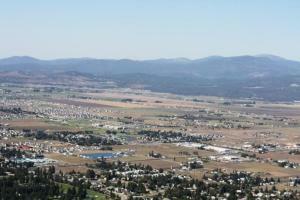 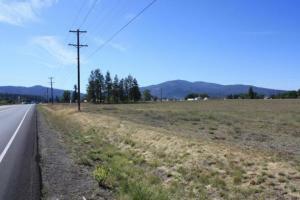 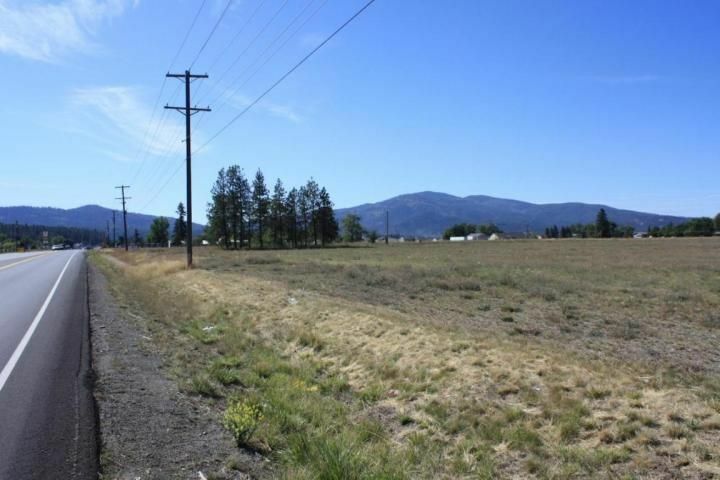 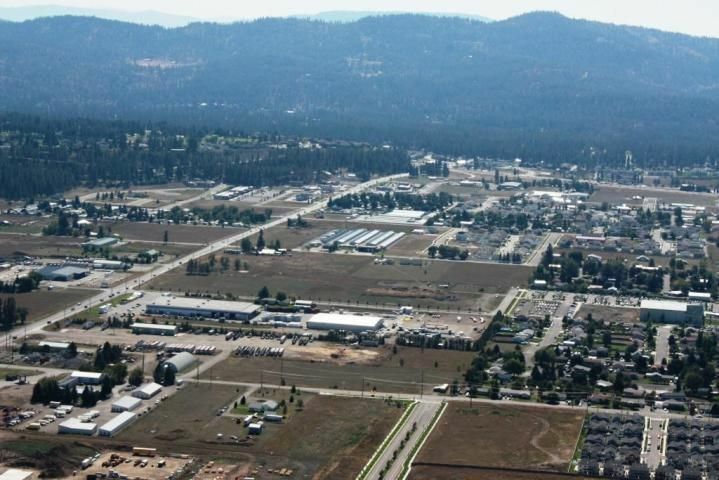 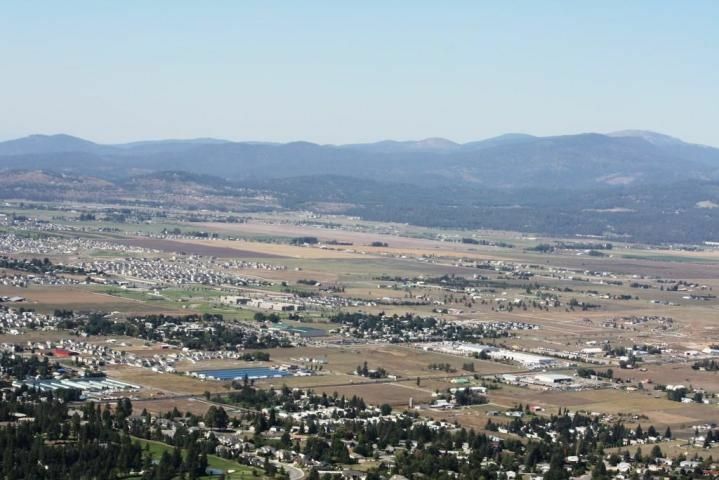 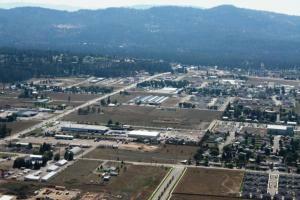 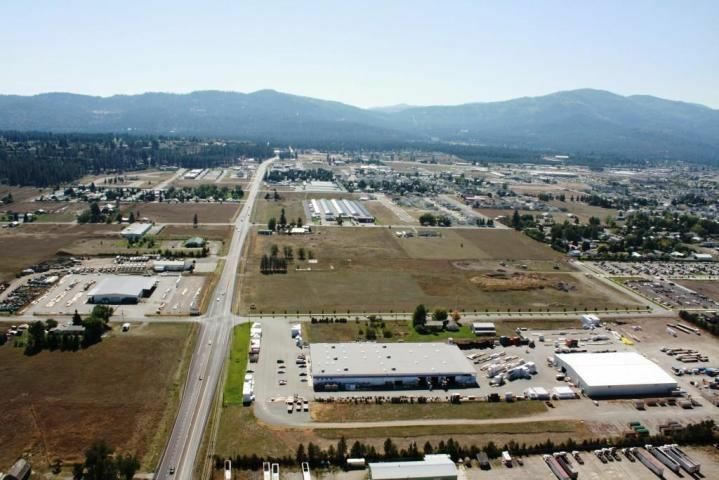 Opportunity to own the BEST commercial acreage on Highway 41 in Post Falls. 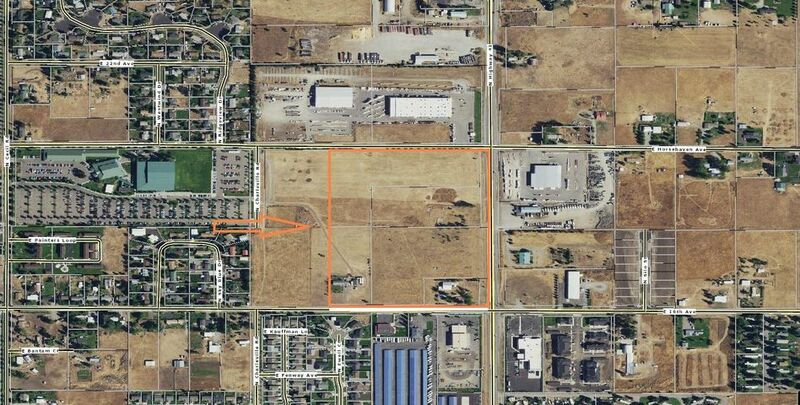 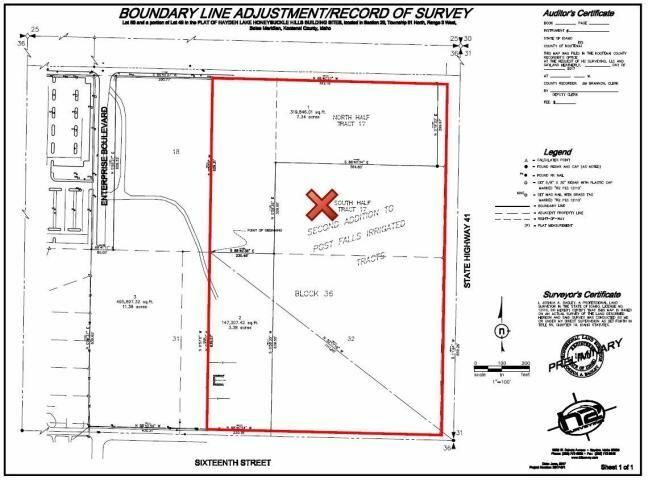 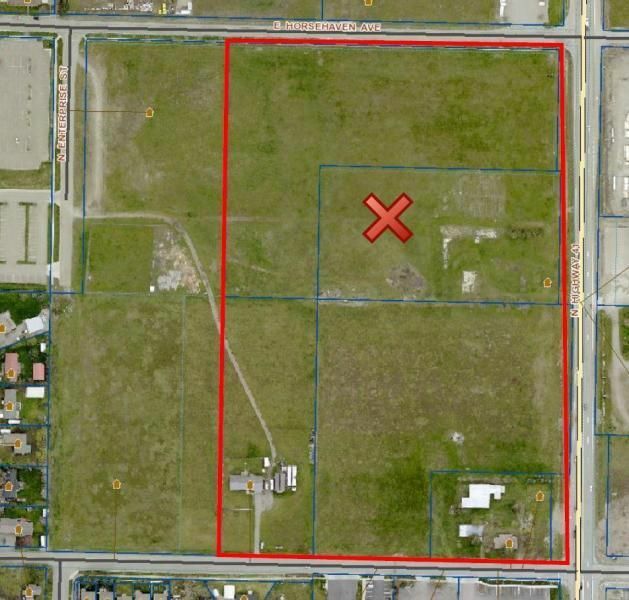 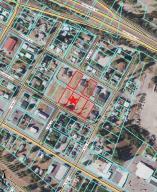 FIVE separate parcels totaling 24.17 commercial zoned acres. 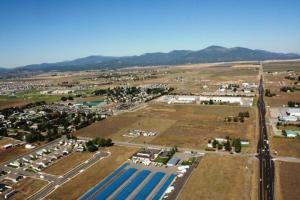 PRIME development potential for: office, retail, mall, box store, plus much more. 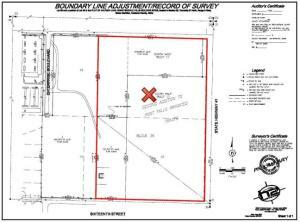 See documents for information on parcels.